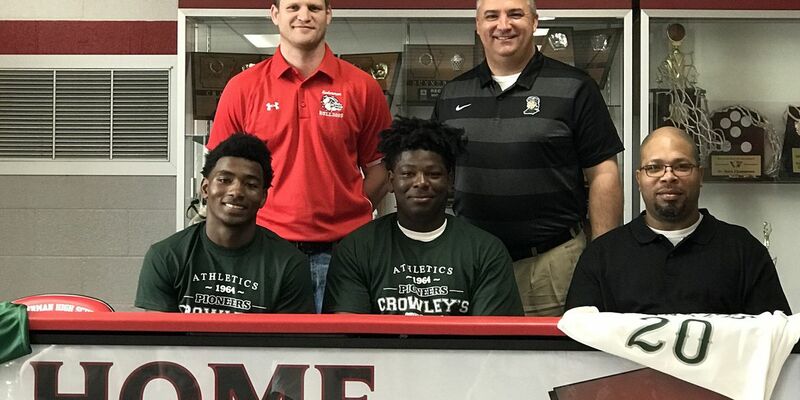 We’ll update this page with athletes that are going to the next level. 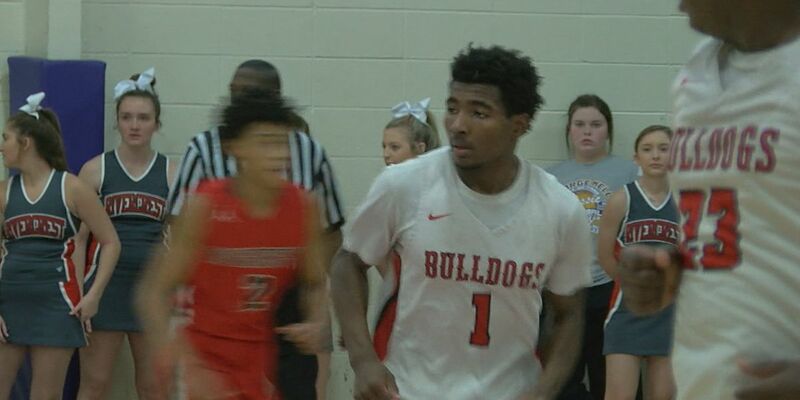 Jonesboro guard Marcedus Leech is on the first team. White team picks up wins in both the boys and girls contests. 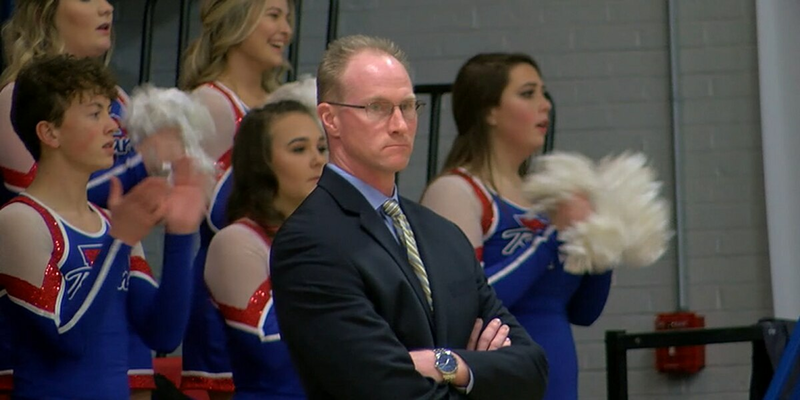 The A-State alum led the Lady Rams to 196 wins and the 2014 5A State Championship. 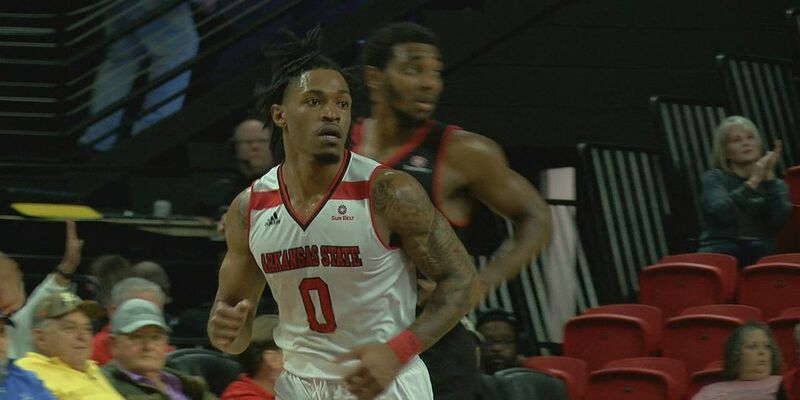 Arkansas State men fall at home to Louisiana on Senior Day 90-87. The Lady Bobcats beat Mid Buchanan 52-35. 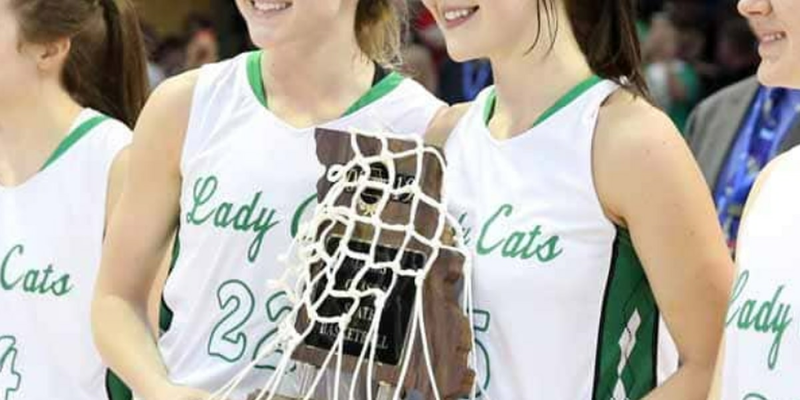 Aubrey Isbell had 24 pts, Kaley Shipman 21 in the 59-48 victory. The Lions in red fell to the Lions in purple 77-71. 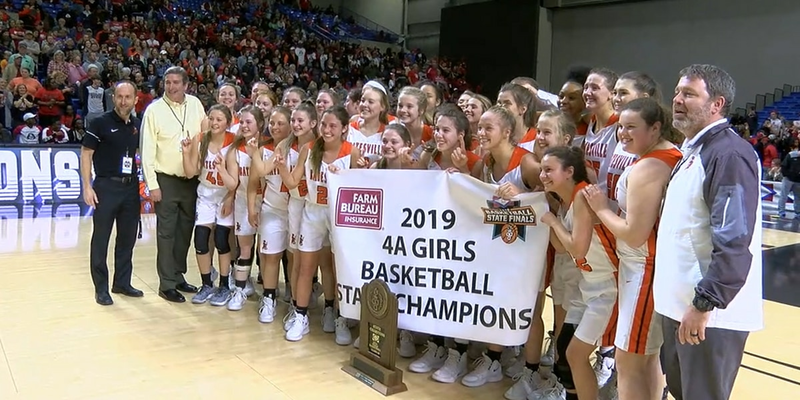 The Cougars beat Nevada 67-46 for their first state title since 2008. 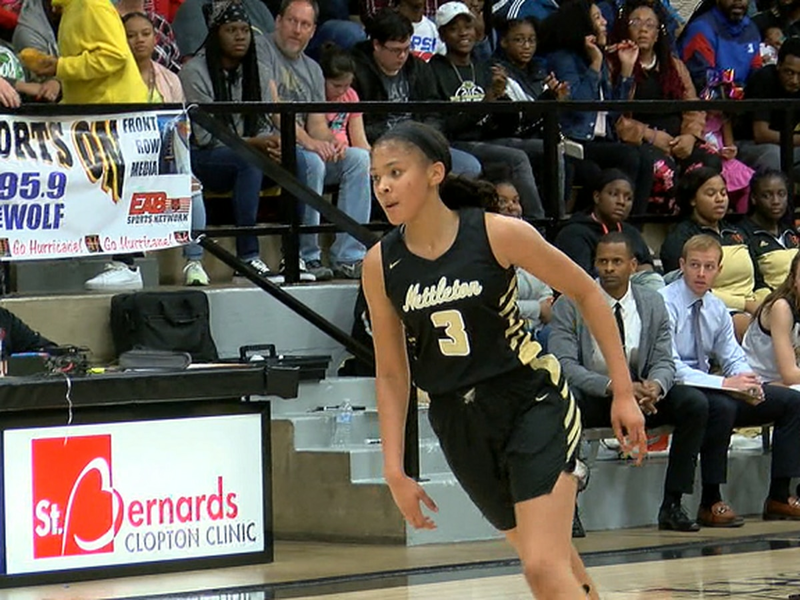 The Lady Hurricane couldn’t rally from a cold shooting 1st half, falling to the Lady Warriors 63-35. The Lady Bobcats beat Clopton 48-43 Friday evening. 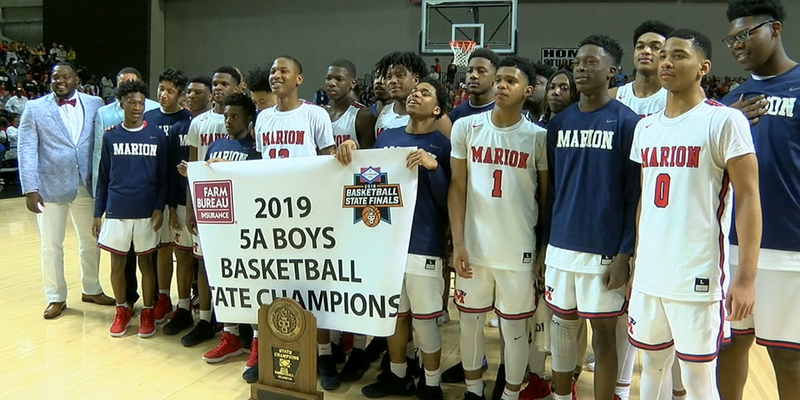 It's the Patriots first state title in program history. 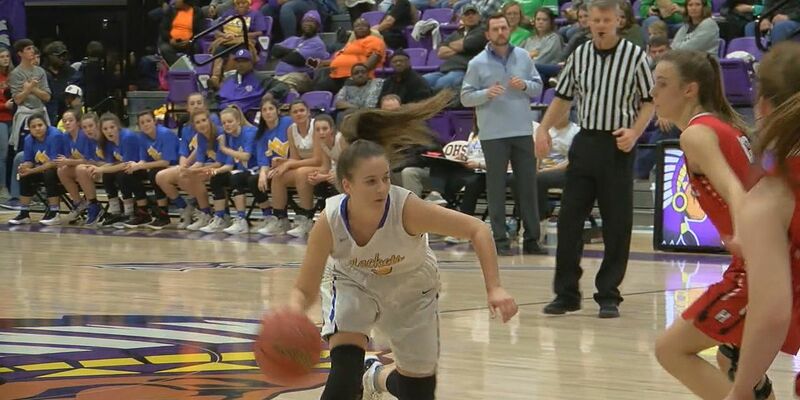 Izzy Higginbottom dropped 26 points in a 72-66 victory over Berryville. 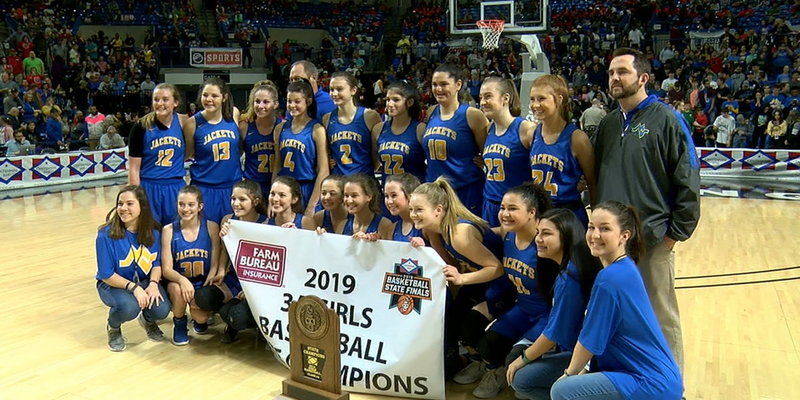 All games will be played at the Bank OZK Arena in Hot Springs. 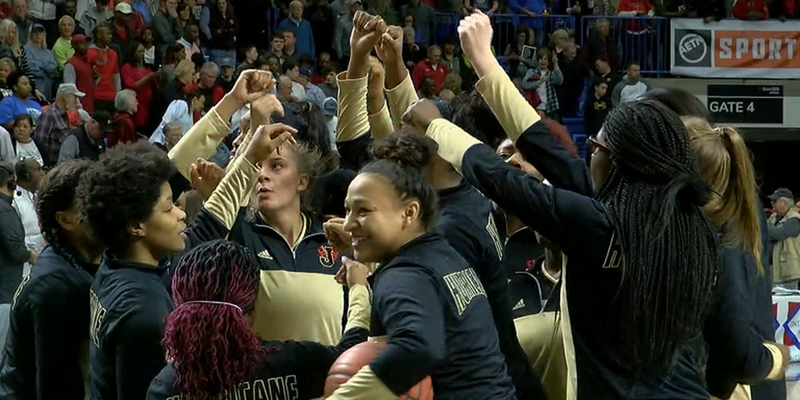 The Lady Bearkatz will face Riverside in the 2A Girls State Championship. 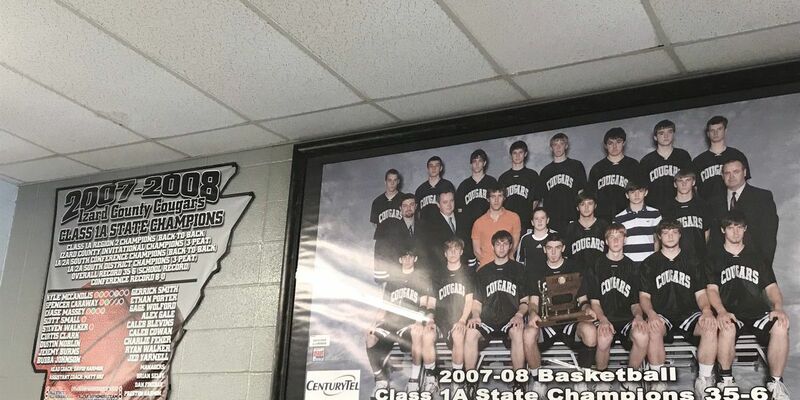 The Cougars play in the 1A State Championship Friday night, looking to repeat the feat the '08 squad achieved. 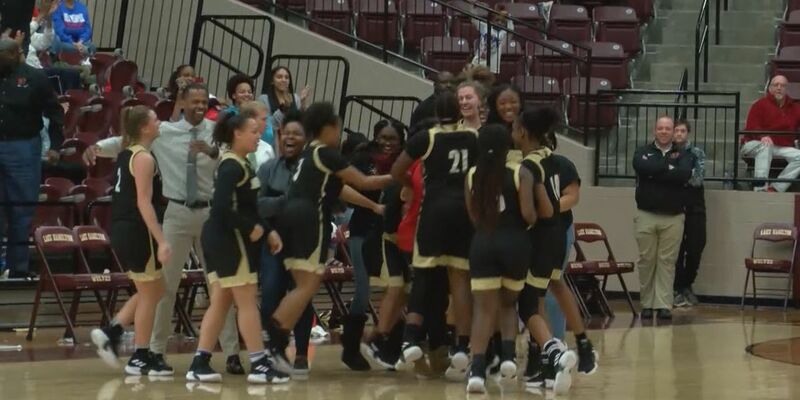 The Jonesboro High School girls basketball team will look to win a second straight state championship Friday against Little Rock Christian. 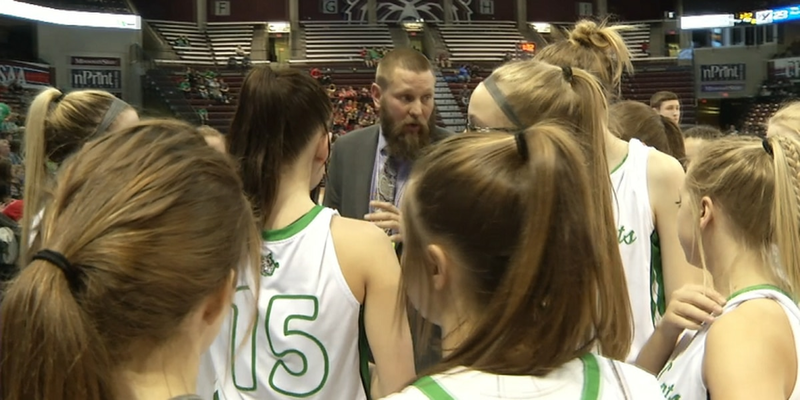 Riverside girls basketball prepares for their first state championship game since 2001. Osceola is hosting 3A while Izard County is the site of the 1A tourney. 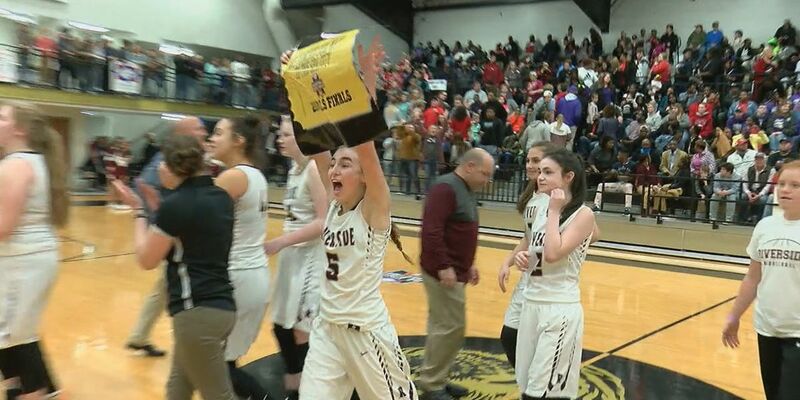 The Chickasaws and Lady Hurricane won the kait8.com fan vote. 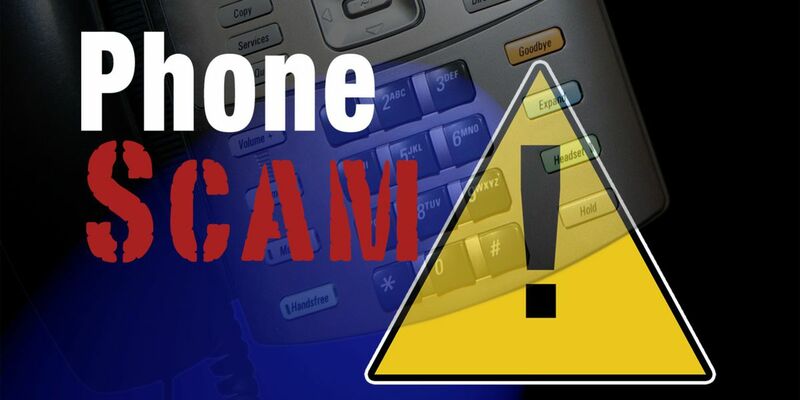 Blytheville, Marion, Jonesboro, & Trumann are the nominees. 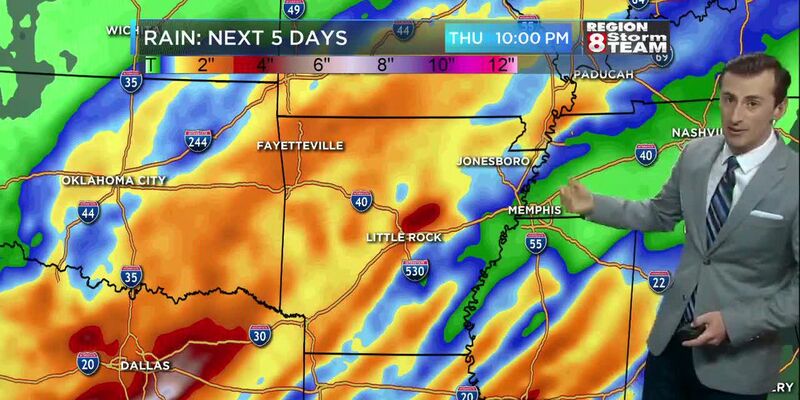 Watch at 10:15pm on KAIT, kait8.com, and the Region 8 News app. 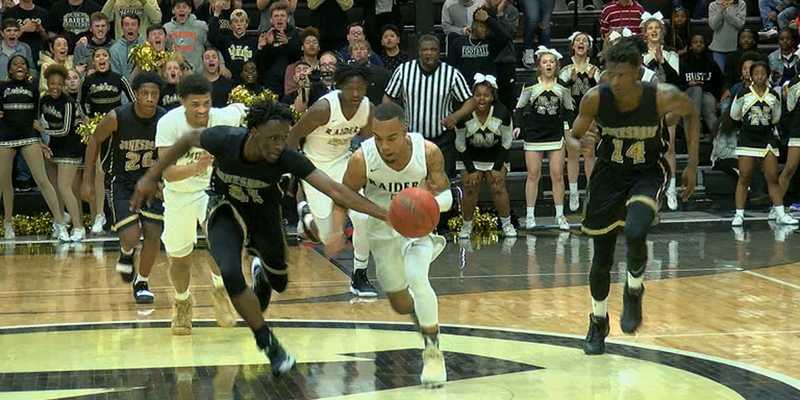 It was a sea of black & gold humanity Tuesday night at Raider Gym. 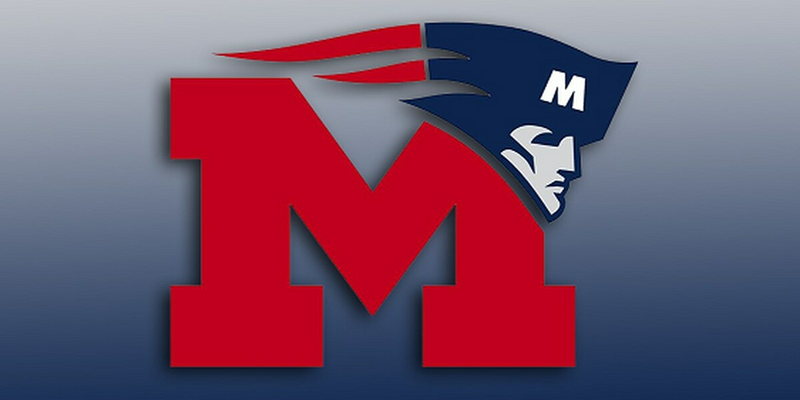 The Patriots & Lady Bearkatz won the kait8.com fan vote. 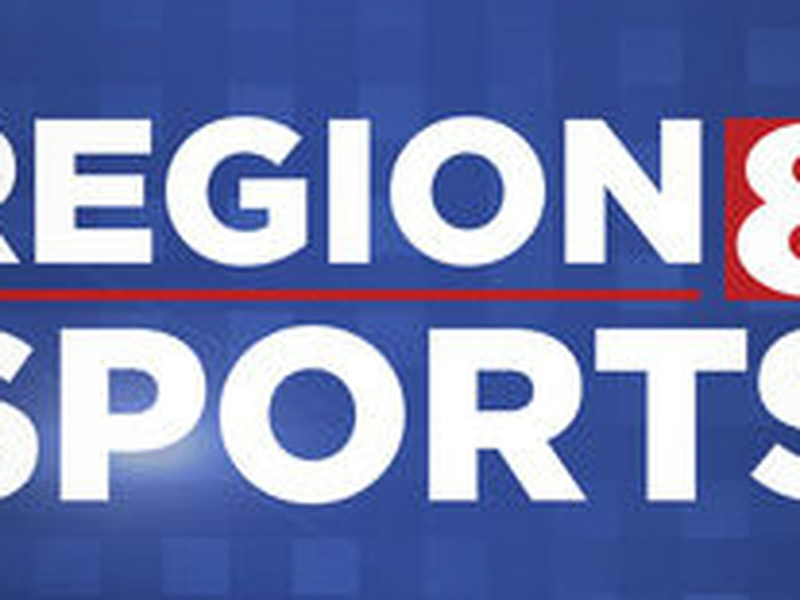 Marion, Buffalo Island Central, Melbourne, & Earle are the nominees. Melbourne beat Riverside in the our Game of the Night. The Lady Bearkatz sweep the 2A-3 regular season and conference titles. 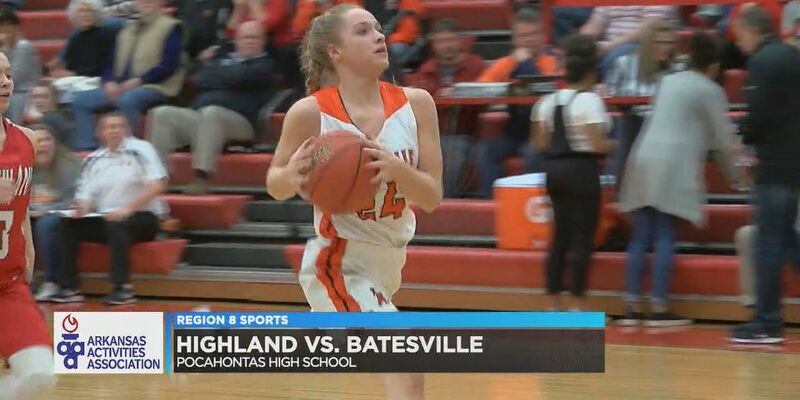 The Cougars & Lady Bearcats won the kait8.com fan vote. 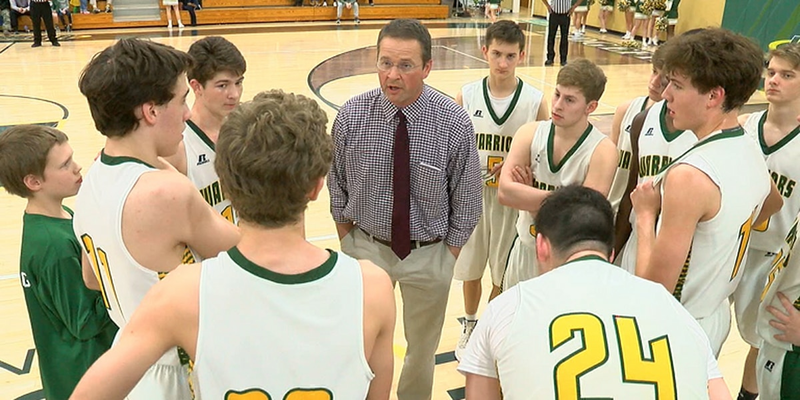 4A-3 host Pocahontas clinched a regional spot with a win over Southside. 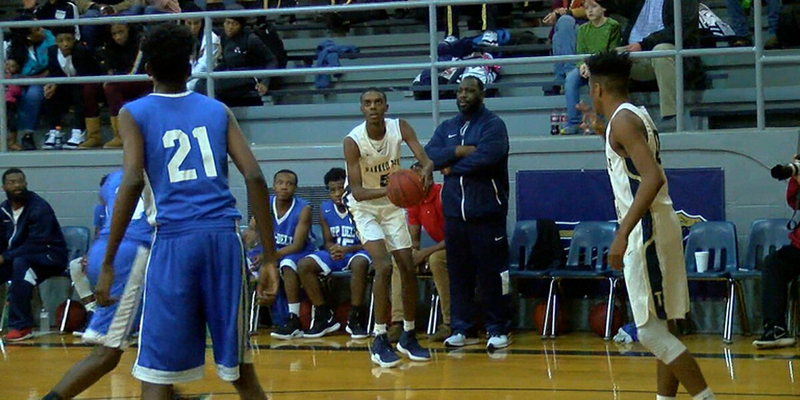 2A-6 host Marked Tree moved to 18-3 with a win over KIPP Delta. 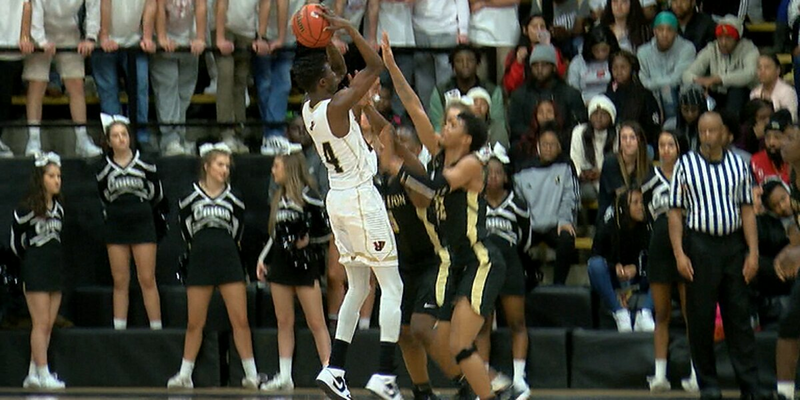 Shaun Doss was perfect from the field Saturday in a UAPB victory. 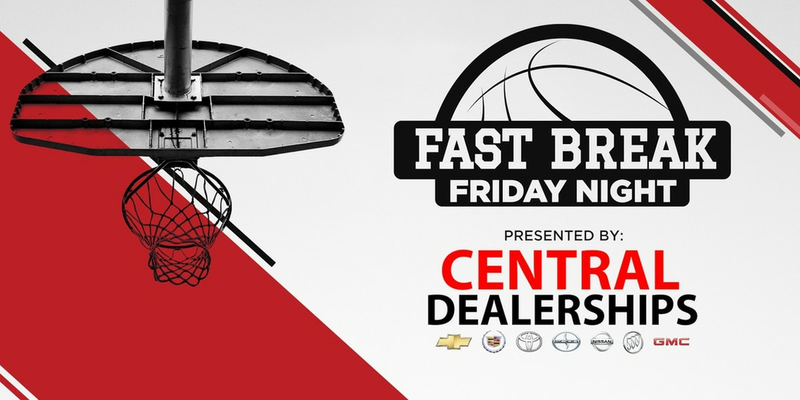 Valley View, Izard County, Brookland, and Tuckerman are this week's nominees. 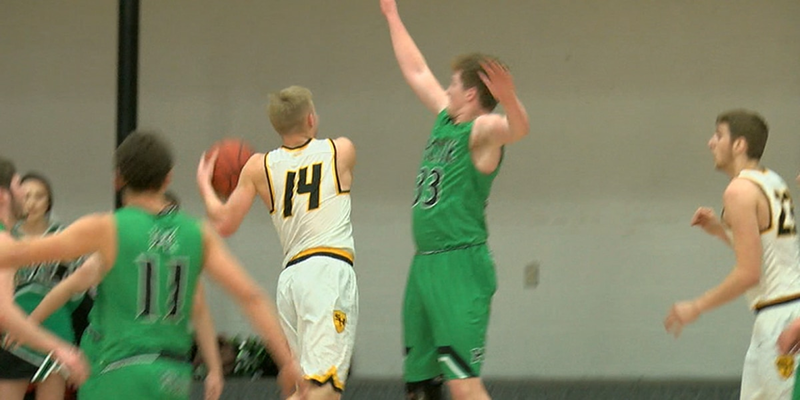 Valley View beat Bay 71-57 in our Game of the Night. 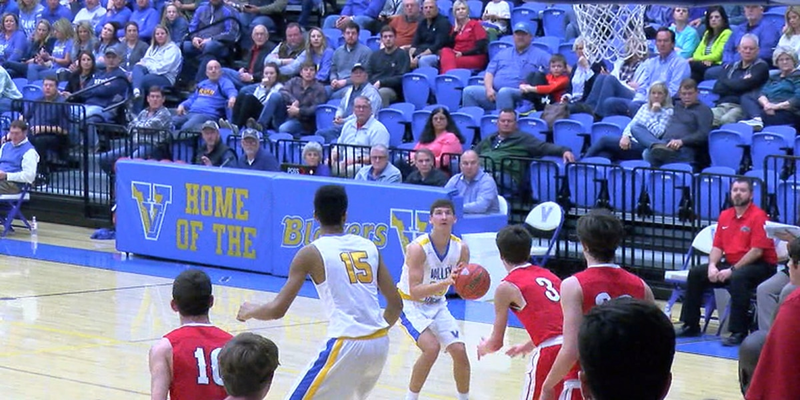 Valley View upset rival Westside, meaning the Warriors and Blytheville share the 4A-3 title. 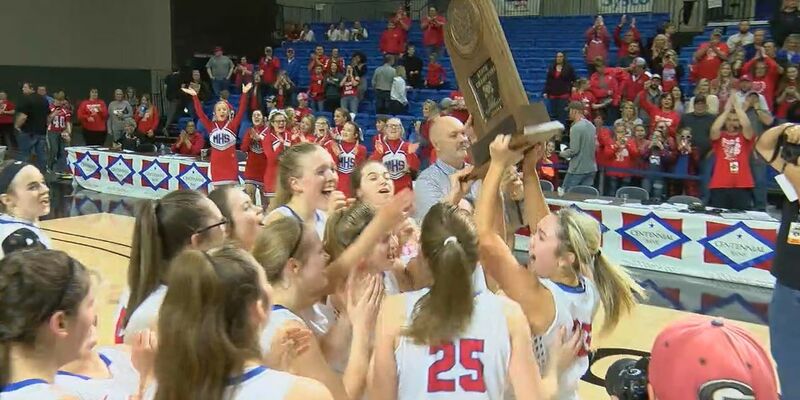 The Bearcats & Lady Raiders won the kait8.com vote. 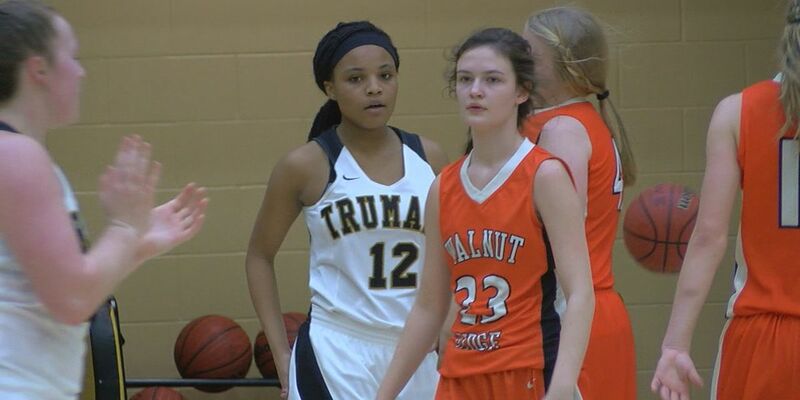 Trumann beats Walnut Ridge 63-43 in 3A3 play on Monday night. 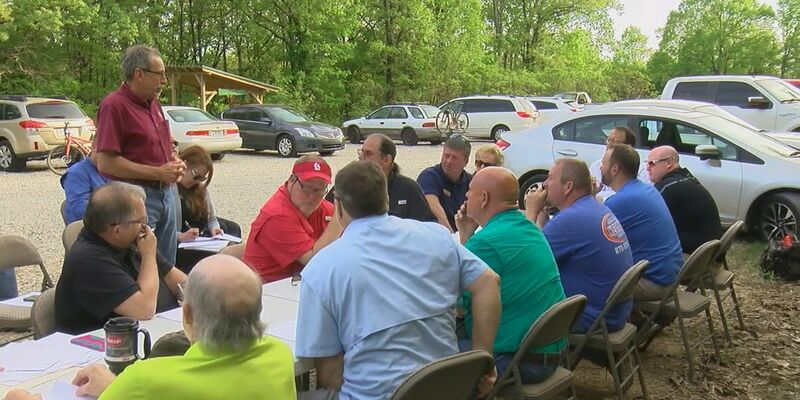 Brookland, Mammoth Spring, Jonesboro, & Nettleton are in the mix. 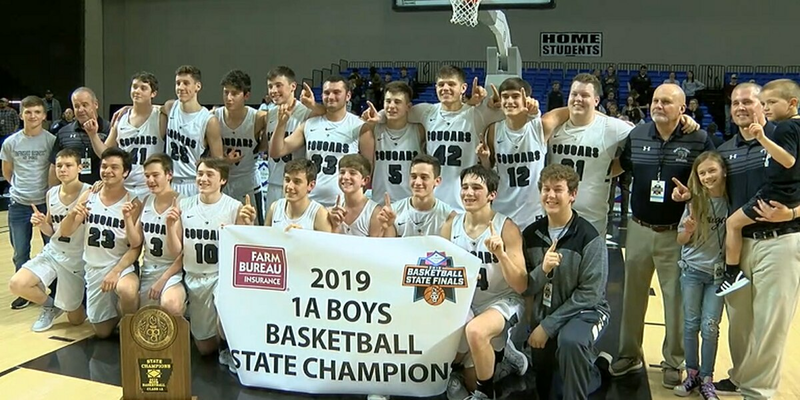 Ridgefield Christian won their 14th straight game and a share of the 1A-3 title. 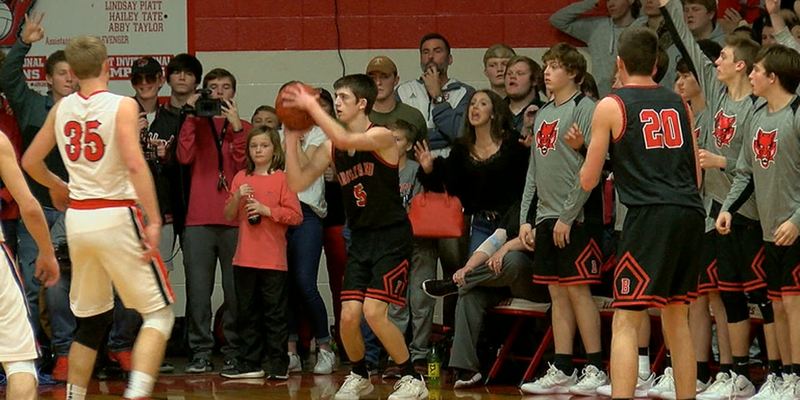 Thompson hit the game winner as Brookland beat Westside. 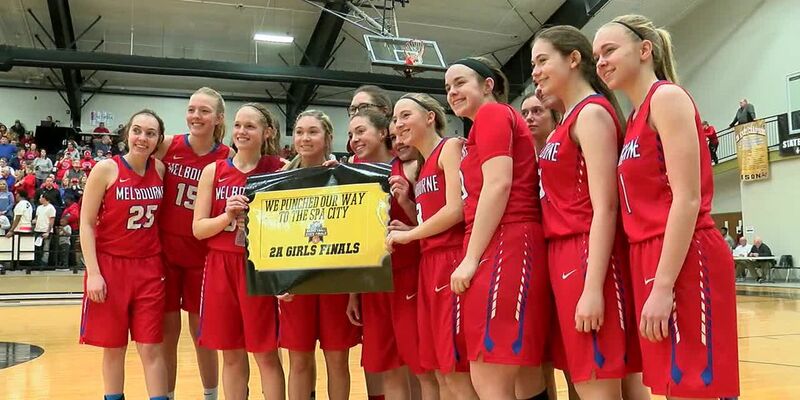 The Wildcats & Lady Mustangs won the fan vote. 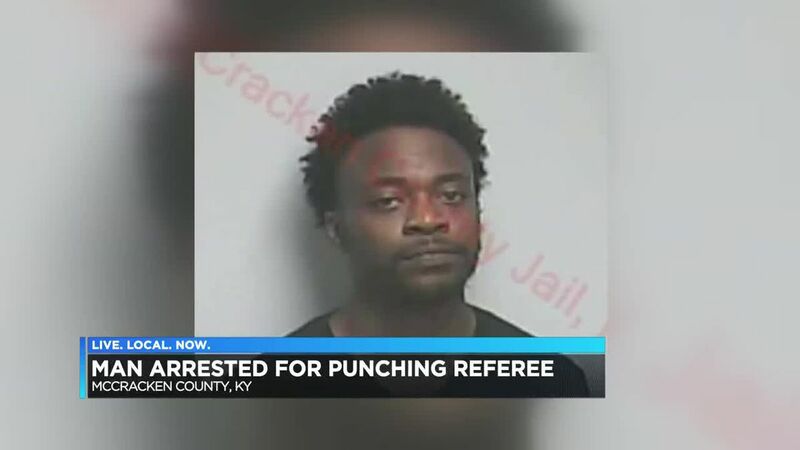 The Bearcats and Indians had a pair of slams in Friday victories. 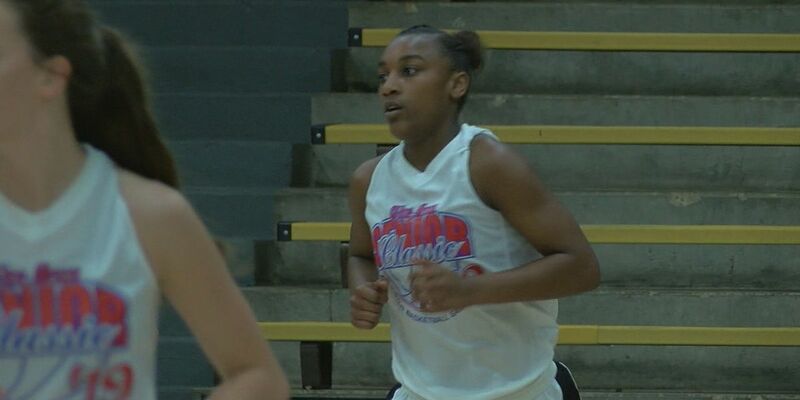 She dropped 21 points in wins over Jonesboro & Searcy. 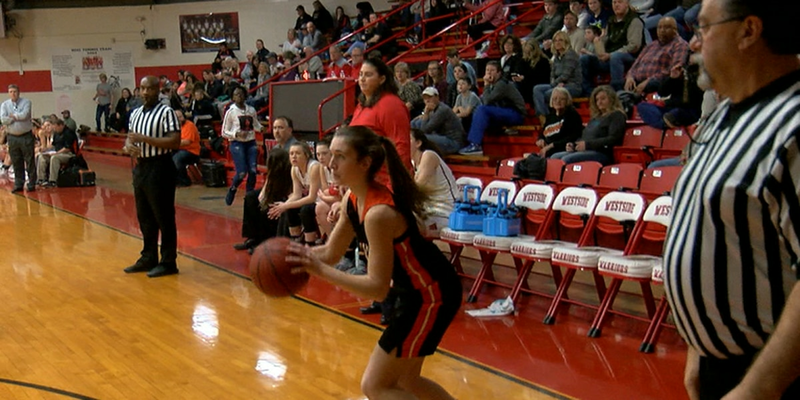 Sloan-Hendrix & Walnut Ridge advanced in the Lawrence County Tournament. 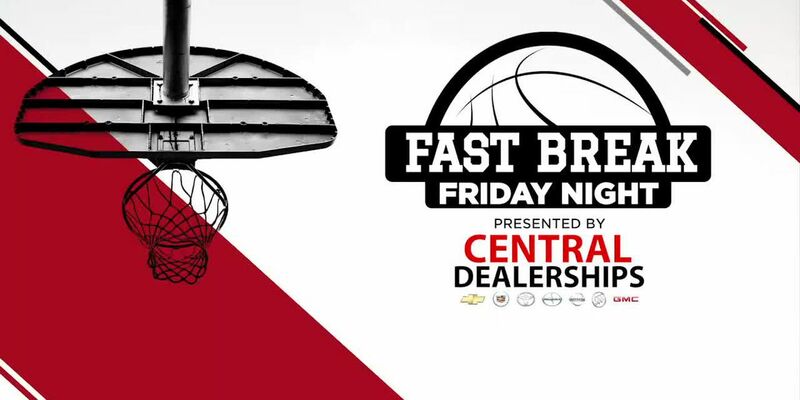 The Warriors and Eagles hit buzzer beaters from past half court. 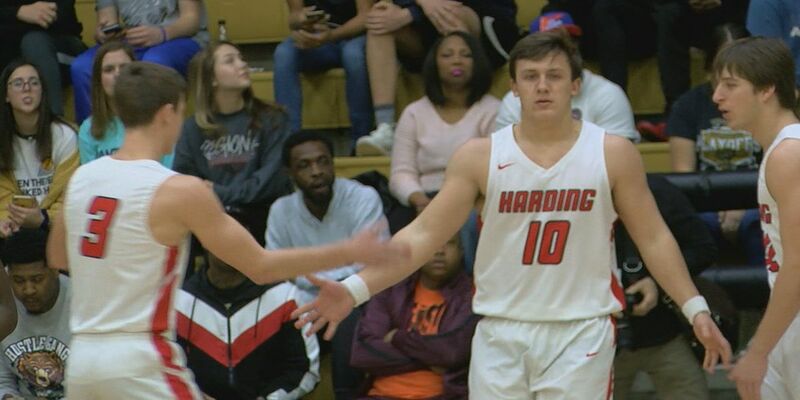 Jonesboro, Trumann, Hoxie, & Highland are this week's nominees. 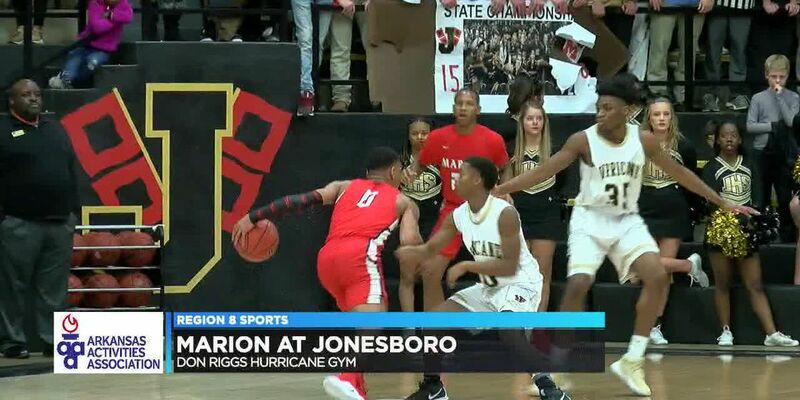 Marion beat Jonesboro 66-54 in the Game of the Night to stay perfect in the 5A East. 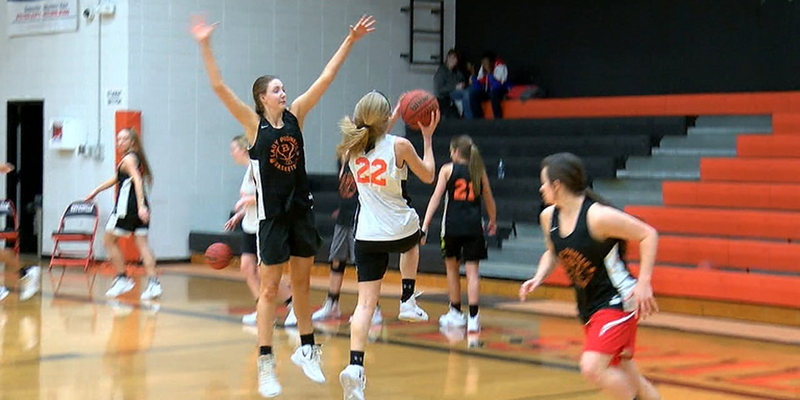 Hoxie and Riverside girls won conference matchups. 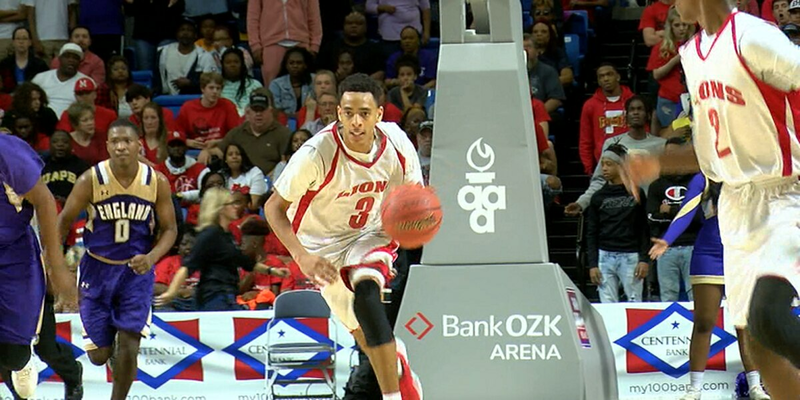 One of the best players in the Natural State is staying in-state. 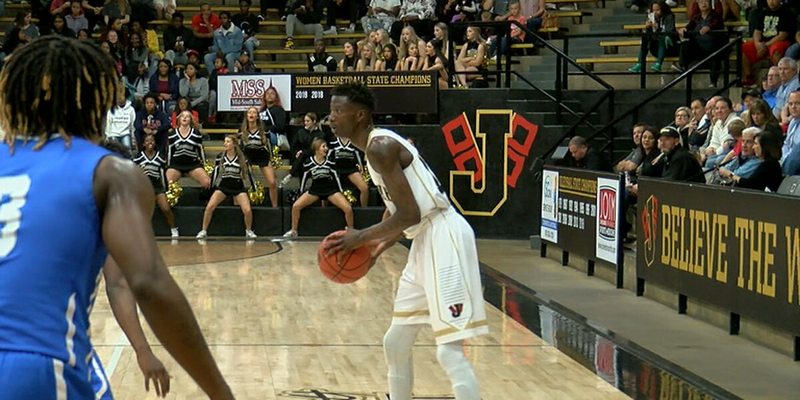 Marcedus Leech dropped 38 points as Jonesboro beat Nettleton 76-61. 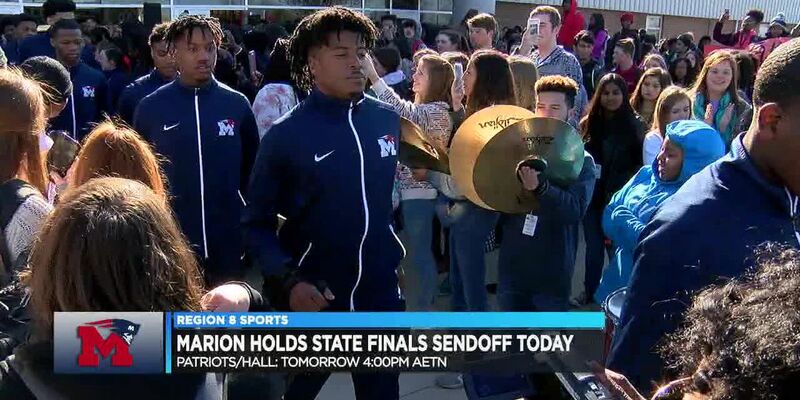 They won the fan vote on kait8.com. 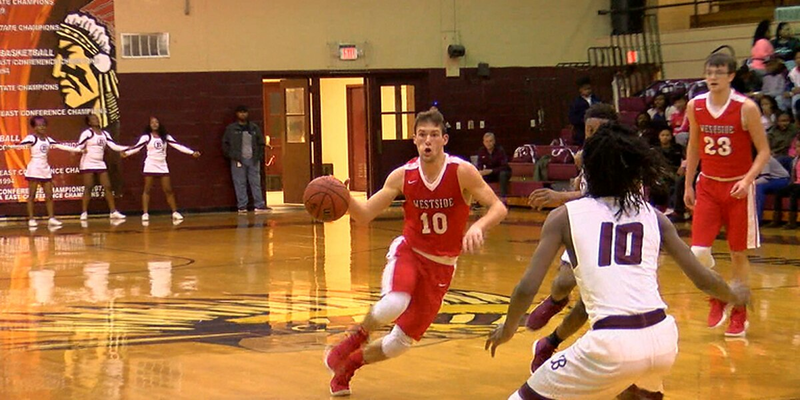 The Warriors beat Blytheville 71-60 Monday night in Mississippi County. 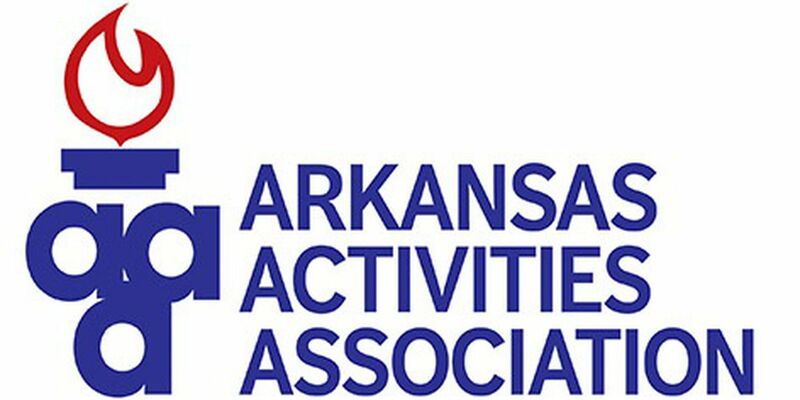 Manila, Marked Tree, Batesville, and Greene County Tech are nominees. 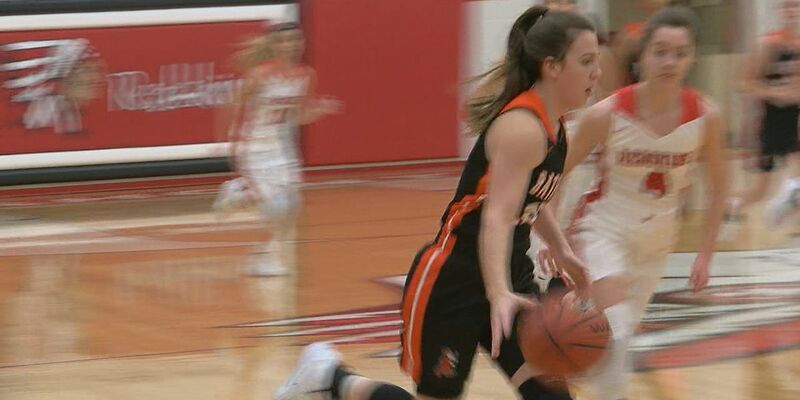 Manila dominated our Game of the Night, the Lions beat Osceola 65-35 to move to 17-4. 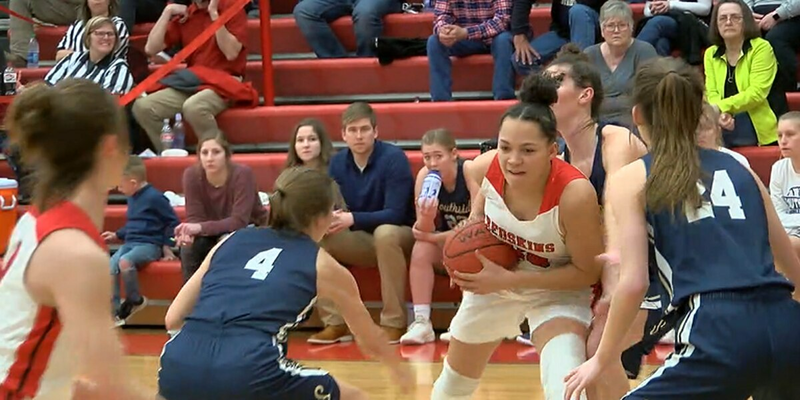 The Lady Pioneers won 65-25 Thursday night. 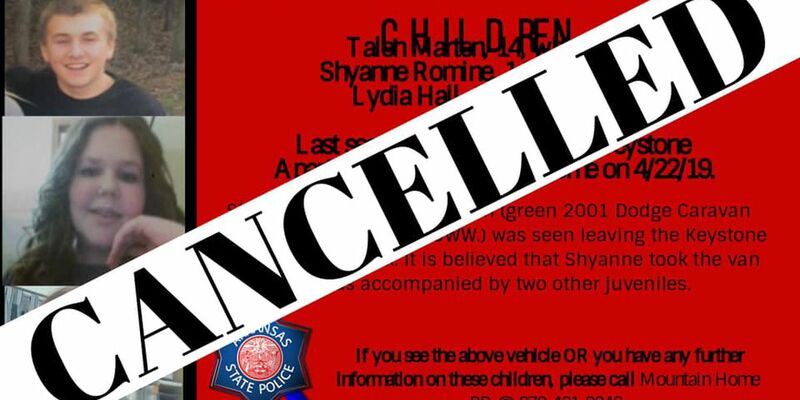 The final roster will be revealed January 24th. Bryson Vance gets triple twine from 75 feet for the Greyhounds. 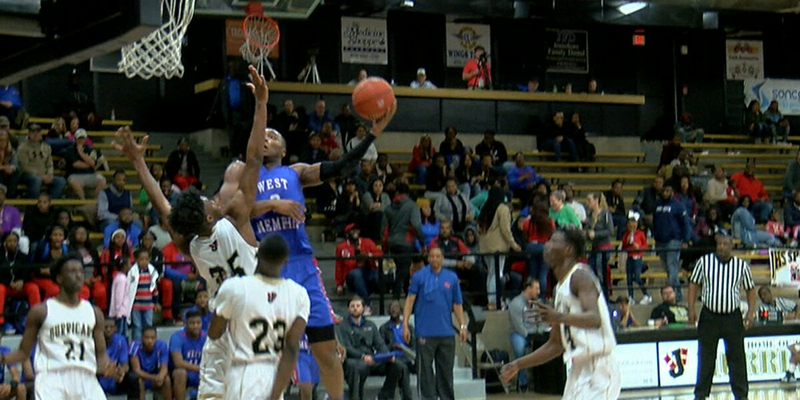 Kevin Fulton’s floater beat West Memphis. 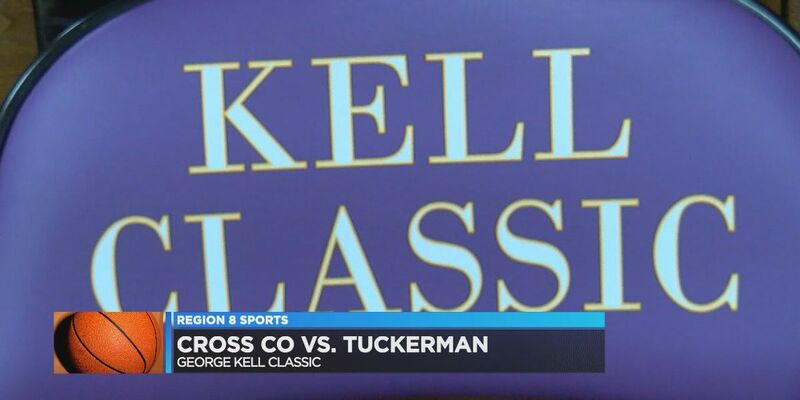 Tuckerman defeats Rivercrest to capture Kell Classic title. 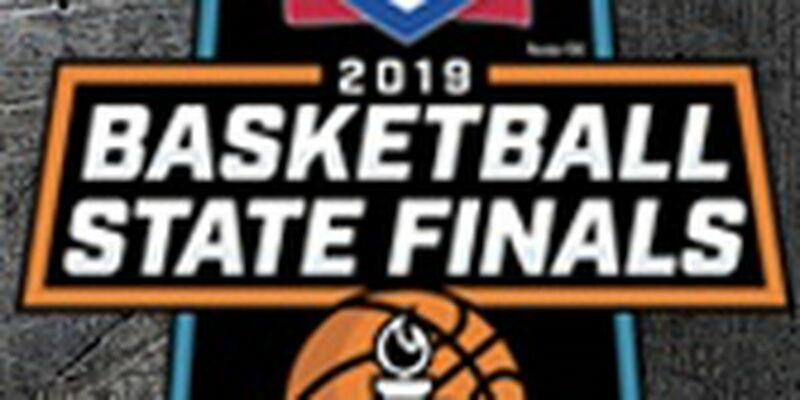 Osceola & Izard County will host state basketball tournaments. 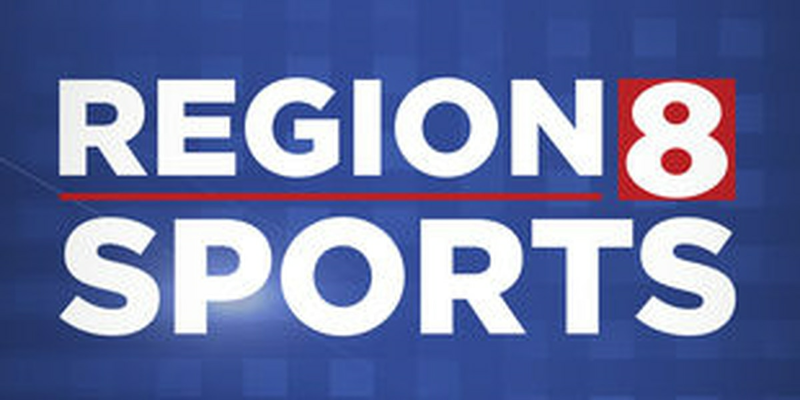 Southside will host state baseball, softball, and soccer. 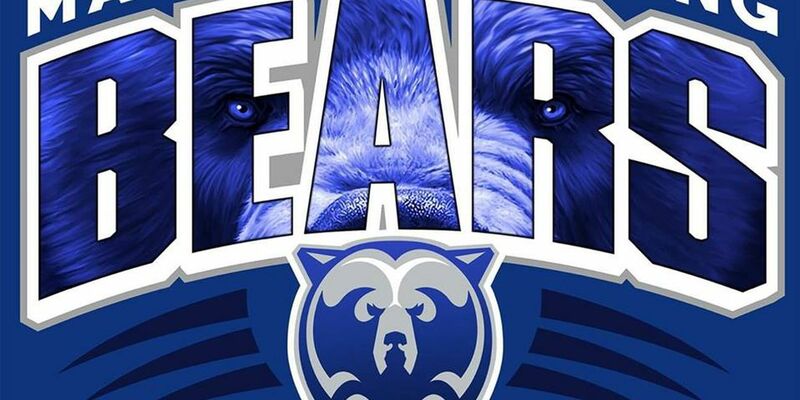 The Bears hit a buzzer beater to beat Hillcrest. 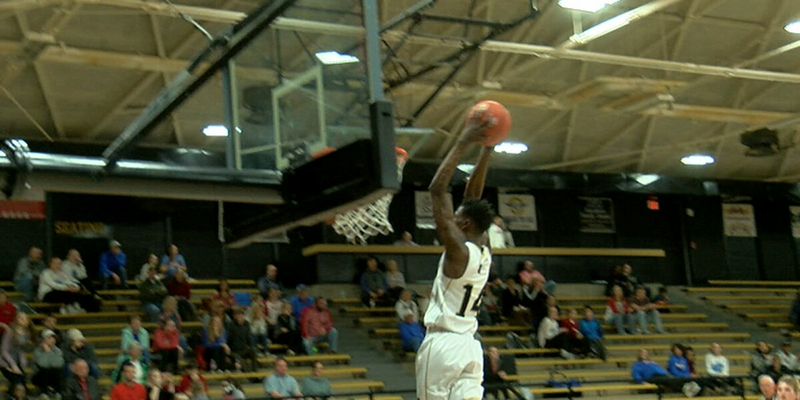 Makyi Boyce, Detrick Reeves, and Timothy Ceasar combined for an unreal slam. 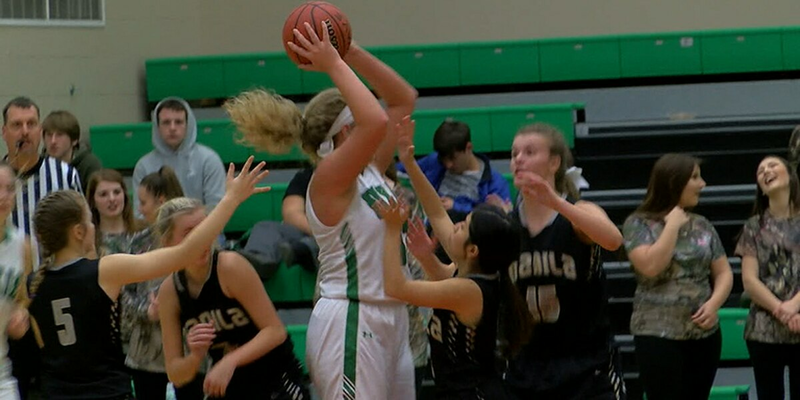 Ellie Ford hit a buzzer beater as the Lady Cougars beat Sloan-Hendrix. 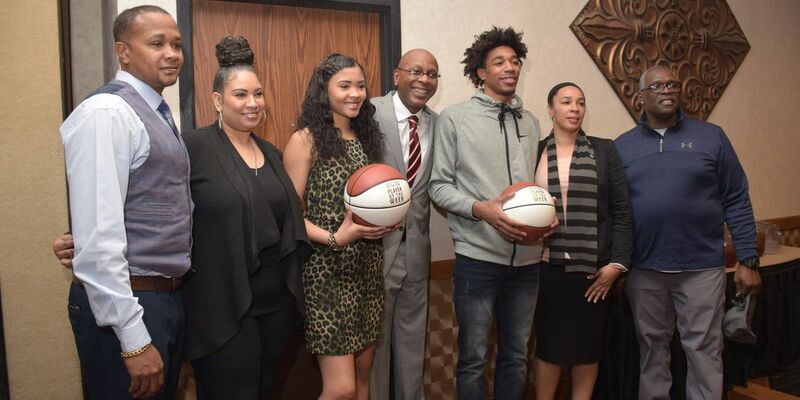 The 33rd annual George Kell Hall of Fame Classic continued on Monday night.